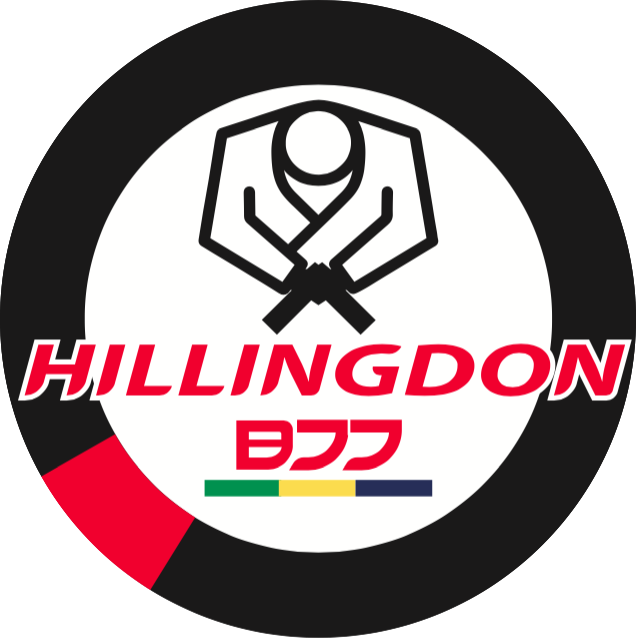 We are happy to announce that we will be holding our very first Hillingdon BJJ Kids Invitational on Saturday 1st October. We really want this day to be a great experience for all the kids that compete and in many cases a great first experience of competition. We want to keep the environment relaxed and friendly and hope that many of you will join us. We have extended invitations to your coaches. If you and your child/ children are interested in this event please click attending on the Facebook events page, also let your coach know your child’s age, weight, and grade so he they can inform Rodger. We would like to set up the groups as best we can beforehand to confirm whether or not we have matches for people and also to save time on the day. The event will start at 10am when we will be weighing the kids in and finalising the groups. If kids don’t make weight don’t worry, we’ll just shuffle the groups around a bit. The entry Fee will be £5 and all kids are guaranteed at leat 2 fights.